2017 has been a banner year for the horror genre, with films breaking box office records and also receiving awards recognition. 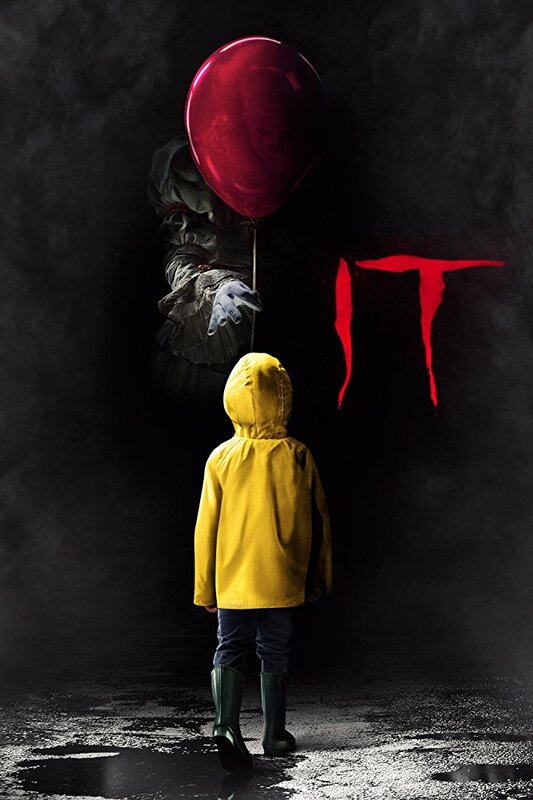 Four horror movies managed to earn more than $100 million domestically; Annabelle: Creation, Split, Get Out, and It. We saw old franchises return in Jigsaw and Leatherface, despite being met with mostly poor receptions. 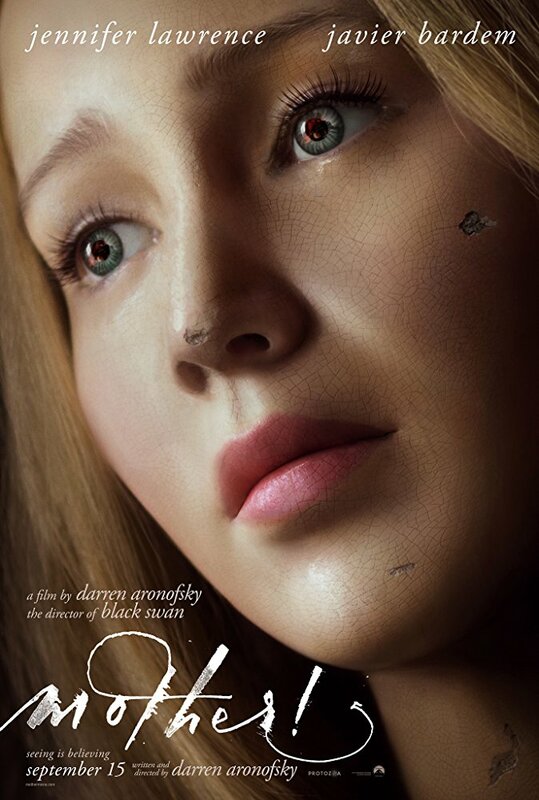 2017 also had one of the most divisive horror films ever in mother!, which enraged audiences and critics more than The Last Jedi did. Below is our carefully compiled list, collectively voted on by The Movie Sleuth crew. 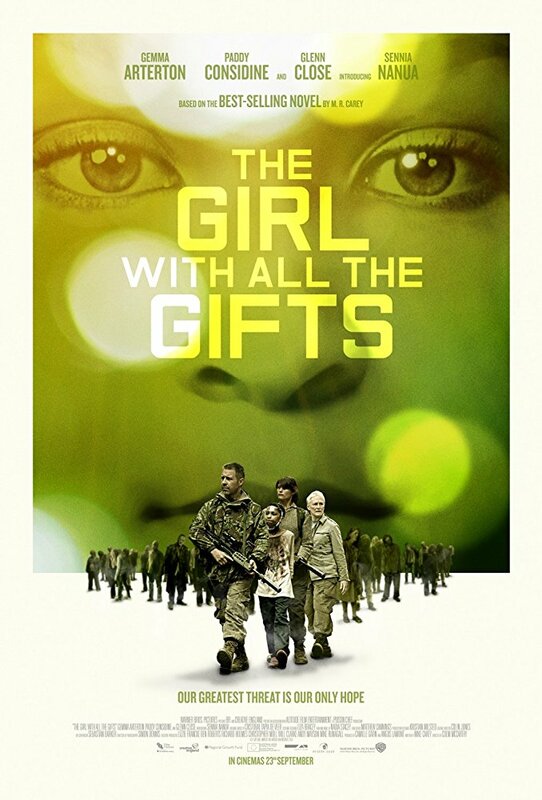 The Girls With All the Gifts is a post-apocalyptic zombie movie made with a lot more nuance than is usually found in that sub-genre. 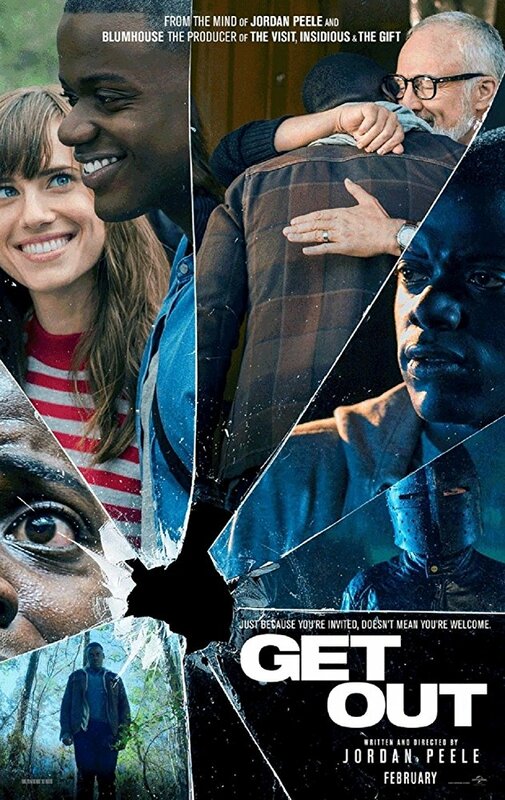 Taking place after an infection has caused death and destruction around the world, the film follows soldiers, a scientist and a teacher as they flee a military base looking for safe haven. In their possession is a brilliant infected girl who still has all of her mental capabilities. 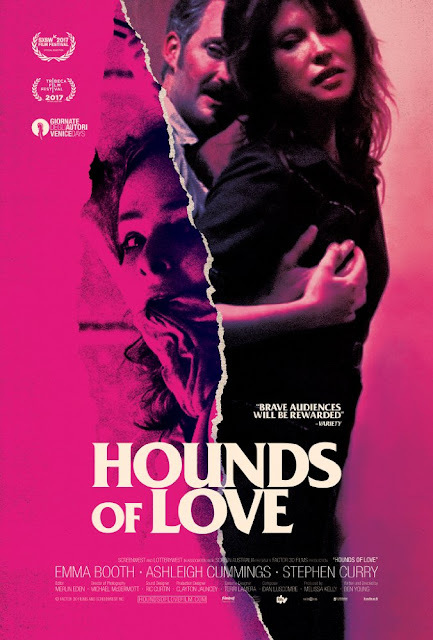 This is a smart film with very good performances (from Gemma Arterton, Paddy Considine, Glenn Close and especially Sennia Nanua in her feature film debut as the title character) that consistently surprises throughout. The Girl With All the Gifts breathes new life into the zombie film and certainly belongs on any list of the top horror films of 2017. I saw this film in early April this year, but eight months later, the visuals still sit on the edge of my mind’s eye. This story has an interesting progression and construction as it tells the tale of two students in a Catholic boarding school. The school is getting ready to close for a break. 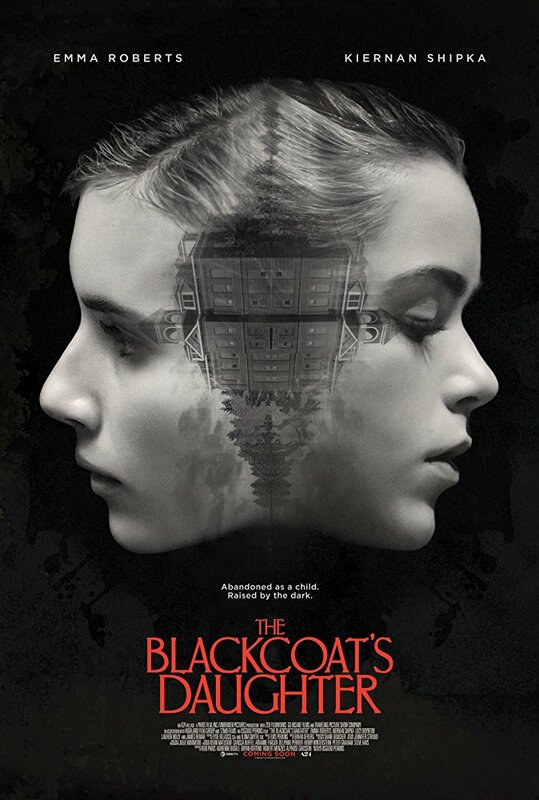 Kat, the younger of the two students is played by Kieman Shipka); the older of the two, Rose, is played by Lucy Boynton. Lauren Holly and James Remar co-star. The film’s religious themes were very critical to how and why the characters react the way they do. Director Oz Perkins uses flashbacks to fill in a lot of the gory and gruesome details, and the snow, representing purity and cleansing was a very interesting season to choose to shoot the film in. Of course, it was filmed in Canada, so the snow might just be coincidental. 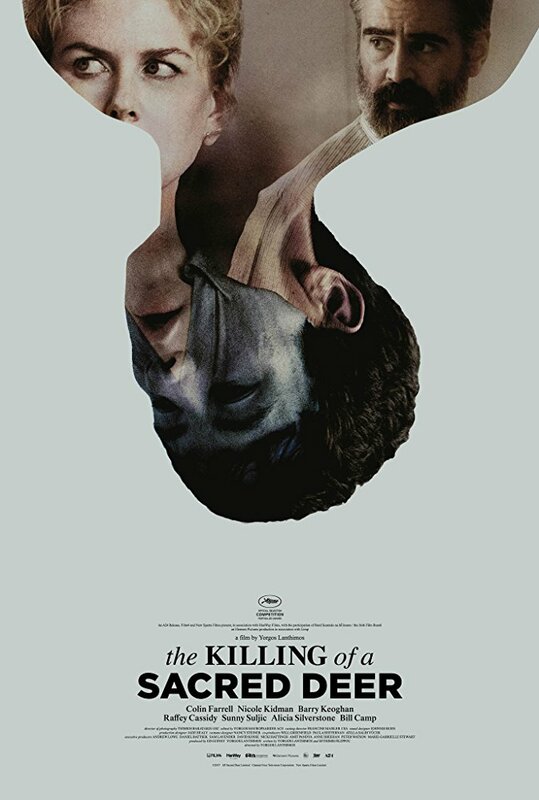 The film was exhibited at TIFF in 2015 and was picked up by A24 this year for distribution; something they are exceedingly good at doing The film is now streaming on Amazon Prime . . . . if you dare. 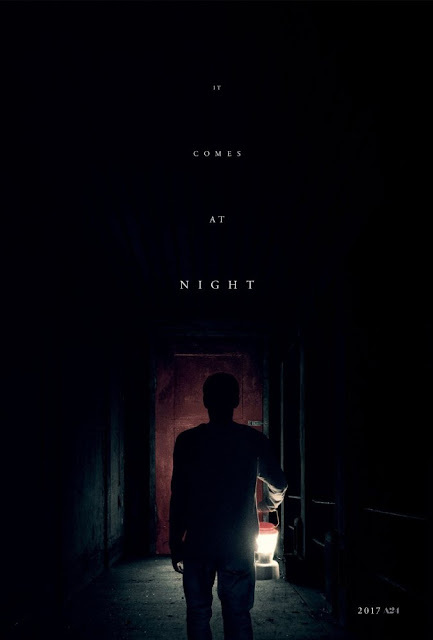 The independently crowdfunded horror film is hardly anything new, with many game players in the film industry making their directorial debuts through homegrown financing. 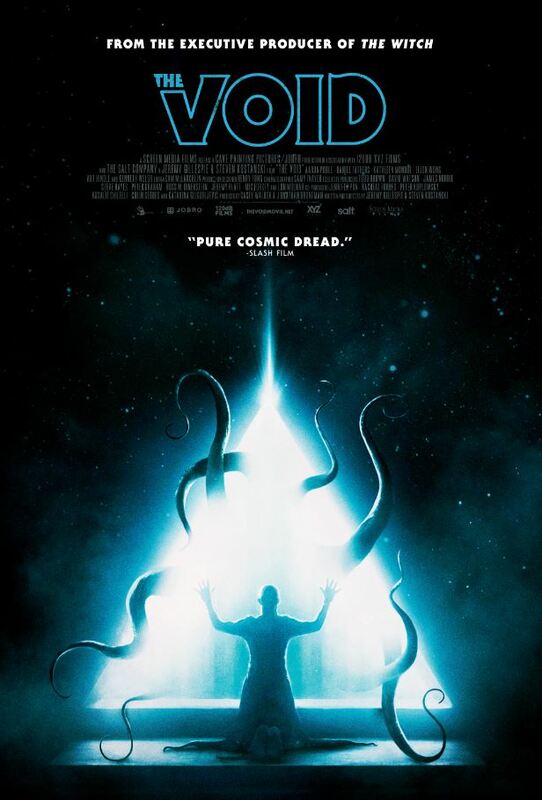 But with the Astron 6 filmmaking team’s The Void, a kind of 80s Lovecraftian smorgasbord of everything from John Carpenter’s Prince of Darkness, Stuart Gordon’s From Beyond and a dash of Ken Russell’s Altered States, this may well be the first psychedelic horror film of the crowdfunding era to be catapulted into the mainstream. Boasting a startlingly inventive bevy of practical prosthetic effects, hallucinatory montages and a solid cast of characters including Kenneth Welsh channeling Twin Peaks’ Windom Earle, The Void is at once a throwback to a bygone era of surreal apocalyptic horror and a testament to the lasting value of old fashioned prosthetic grue.